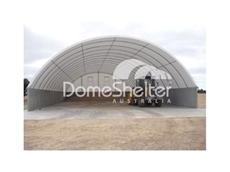 All Mod Steel Buildings specialise in Garages, Carports, Garden Sheds, Sheds, Patios, Verandahs, Pergolas, Factories and Farm Sheds. Licensed and Insured builders in NSW and VIC. 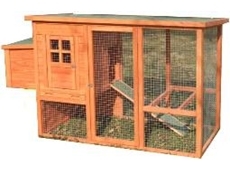 Specialising in stockyard manufacturing. 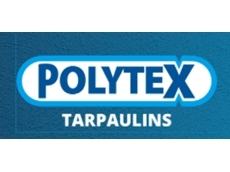 Manufacturers of sheep and cattle yards. 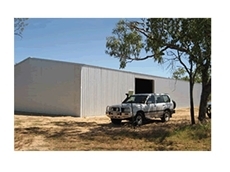 Continuous Galvanised Panelling , Galvanised posts, Proudly WA Made & Owned. 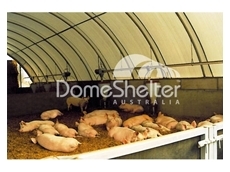 Waste-Not Stockfeeders supply dairy feeders, cattle feeders, sheep feeders and horse feeders. 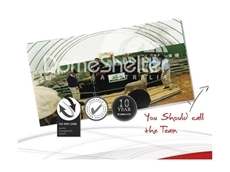 20/07/11 - Shelter Station Australia offer portable shelters that are an ideal solution when precious possessions need protection rom the elements. 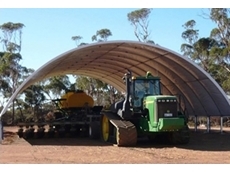 16/03/10 - Now available from Livestock Shade, Shelter and Comfort, feedlot shade structures can improve cattle comfort and productivity, thus increasing profitability.